Financial analyst Sydney Casely Hayford believes Ghana's rating on the 2017 Global Corruption Perception Index was actually favourable. Mr. Casely Hayford contends that that levels of corruption in Ghana merited a much steeper fall in the index. “The Perception Index is incorrect. We should be lower down the scale. We should be far lower down the scale. I think this is a very good [rating],” he stated on The Big Issue. Ghana dropped 11 places from the 2016 ranking to place 81 out of 180 countries in the 2017 Corruption Perception index. The report, put together by Transparency International, ranks countries annually by their perceived levels of corruption, as determined by expert assessments and opinion surveys. The mark was out of a total of 100 was 40, down from 43, which the country attained in the 2016 index. But the drop by just three points did not reflect the state of Ghana which has so many unpardonable ills, according to Mr. Casely Hayford. He, however, opined that the 2018 score could see some improvement following improved attempts by the Akufo-Addo administration to fight corruption that may not have reflected in the 2017 index. Though critics have cited the index as proof of the government’s inability to fight corruption effectively, the government has countered by saying the index also took into account corruption cases recorded under the John Mahama administration , which left power in January 2017. The Ghana Integrity Initiative's (GII) also noted that Ghana's score of 40 points was likely a reflection of the insufficient investigations, prosecutions and sanctioning of corrupt acts, per data sources from 2016. “It is important to remind ourselves of the plethora of corruption exposés during the period in question which might have influenced the perception of the respondents to the surveys as well as the business experts – examples include the 2016 election-related corruption issues, Bus Branding scandal, Ghana Standards Authority $1.2m Corruption Scandal, Central Medical Stores Arson Saga, National Lottery Authority bribery and numerous adverse findings in annual Audit Reports on the Public Sector,” the statement accompanying the current index stated. 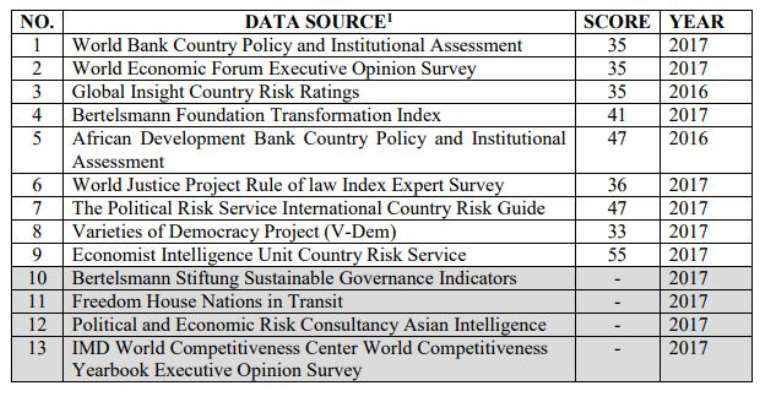 It should be noted that only two of nine data sources used were from 2016; the Global Insight Country Risk Ratings and the African Development Bank Country Policy and Institutional Assessment. 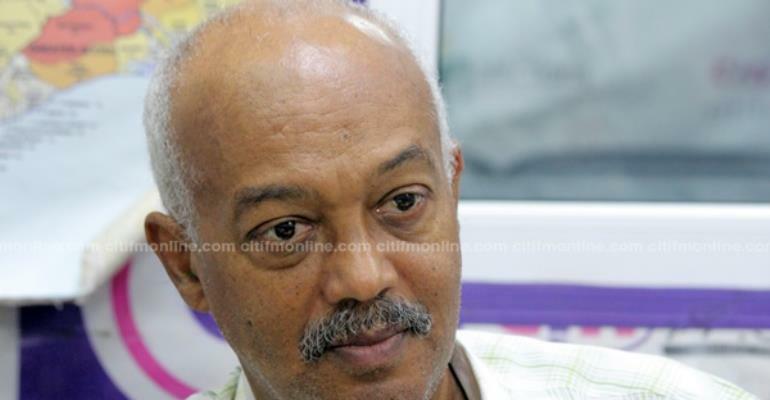 The post Corruption ranking was charitable, we deserved worse – Casely Hayford appeared first on Ghana News .